Today I have a new contributor series starting over at my sweet friend Stephanie’s corner, “The Multi Taskin’ Mom“. I’m very excited to be sharing on the topic of Motherhood twice a month over there. 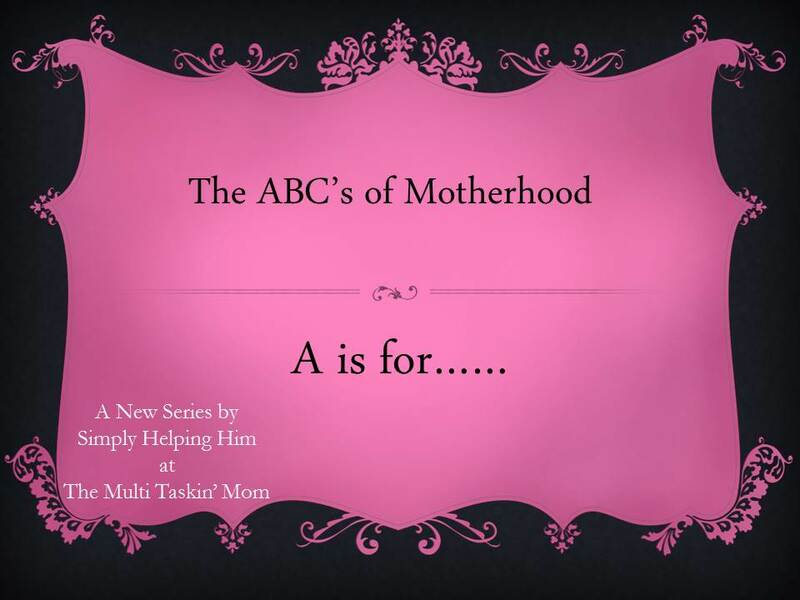 I hope you’ll be blessed by the new series “The ABC’s of Motherhood”. Each post will tackle a word based on a letter in the alphabet that we need to use in our motherhood journey. Today is we start with the letter a, and I hope you’ll swing by her corner to check out the start of this series. You can find my first Motherhood post here. 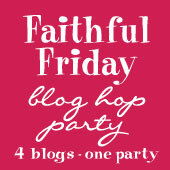 Faithful Friday Link Up is live too, so be sure to link up before you take off. Faithful Fridays is a place to link up anything post that demonstrates areas of your life that you have been faithful in. 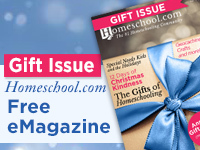 Has God called you to be faithful in writing, homemaking, child raising, reading, or homeschooling? Link up as many times as you like, share the areas of your life that you have been faithful in! We can’t wait to read your wonderful posts. 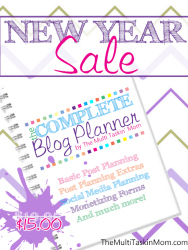 Please put the blog hop button on your website so others can find us! You’re welcome! Thank you for stoppin by to link up!